Erdmann Hauser's Organic Barley Bulgur is organically grown to biodynamic standards, it is easy to prepare and tasty. 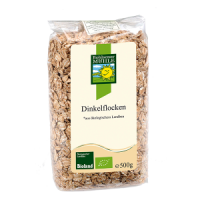 Barley has long been known to calm the stomach and the gastro-intestinal tract. It is one of the oldest grains and is known to have been cultivated in the Middle East around 8000 B.C. Barley is easily digestible and strengthens the sensory nervous systems, it can help with stress and maintaining concentration and has positive effects on skin and connective tissue (extremely good against cellulite). 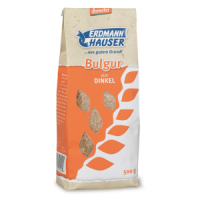 Barley Bulgur is ideal for burgers, in salads, soups and many other vegetarian and vegan dishes. Amazing, versatile, nutritious and delicious! 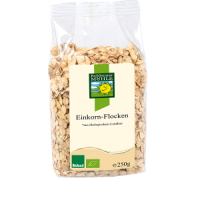 Perfect for porridges (with milk or water) or adding to soups for texture and extra oomph. We all absolutely love it! When boiled with water , little salt and butter.. 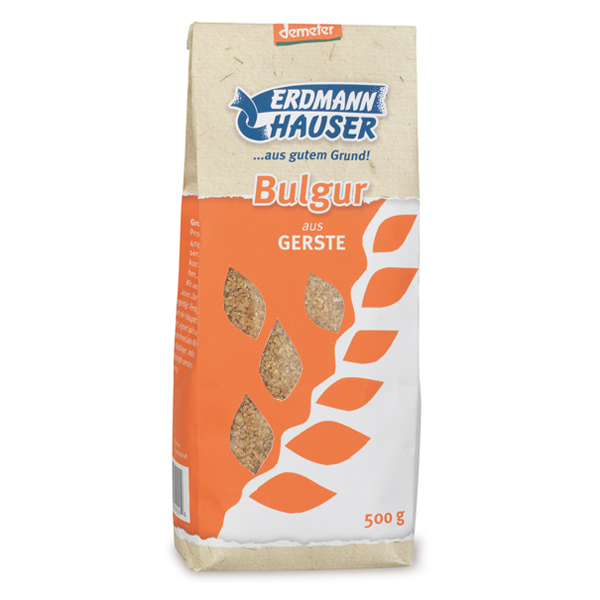 The bulgur is very easy to prepare, and you get quite a lot out of it. It has much more "substance" than the usual supermarket products.